Let us take your career to the next level by teaching you the modern art of makeup and a deep understanding of the industry. 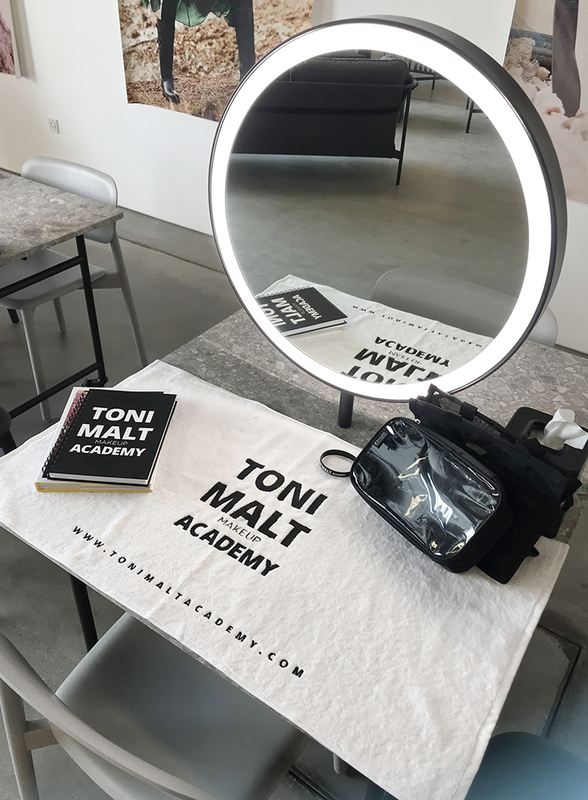 The TONI MALT ACADEMY offers the highest level of editorial makeup education taught by working freelance makeup artists whose work is regularly seen in VOGUE and Harper's BAZAAR around the world. 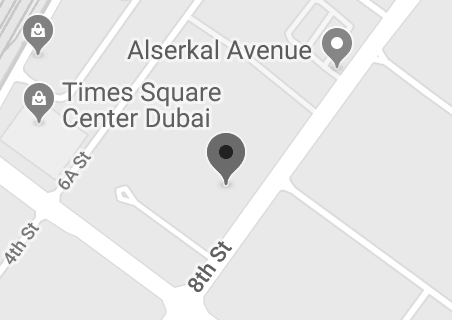 All courses are taught at the TONI MALT ACADEMY, a beautiful custom built studio in the heart of Al Quoz 1, only meters away from Dubai's buzzing art and creativity hub Alserkal Avenue. TMA provides the perfect creative space to inspire and encourage our students to reach their goals and fulfill their dreams. The TONI MALT ACADEMY occupies a 2200 Square foot loft space. 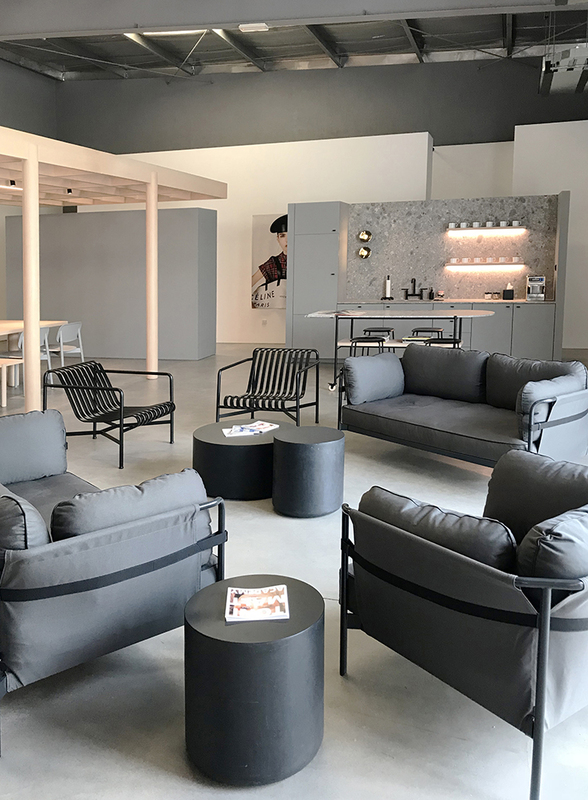 The location was newly constructed in 2018 to emulate a true photo studio feel, an important factor when familiarising students with their future work environment. 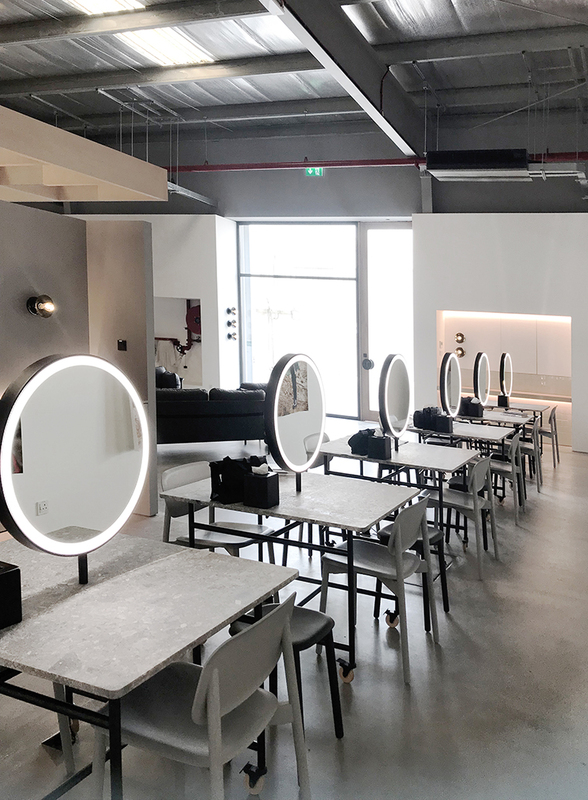 The academy's studio offers makeup stations for each student, a theory and demonstration space with high definition projector, professional lighting and an in-class photo studio. The facility has a lounge area and coffee station. TMA enrols a maximum of 12 students in each class, to ensure one-on-one training. TMA is for you, if you want to join the group of successful freelance makeup artists. Take control of your career. Choose your favorite course and enrol today. 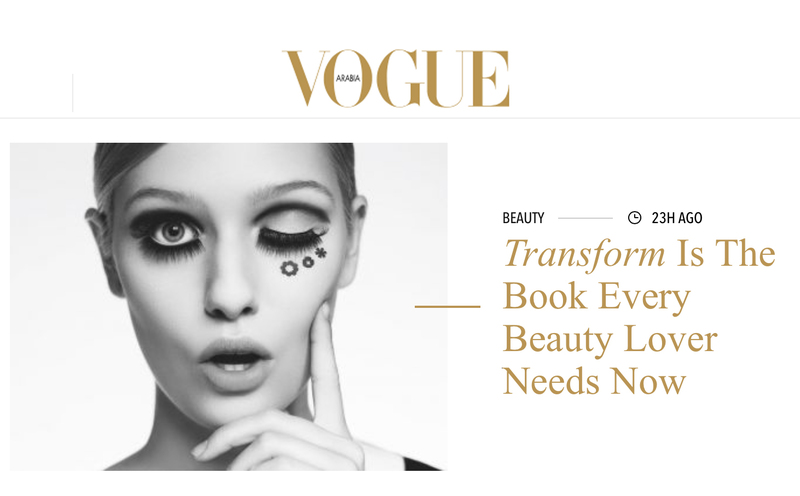 VOGUE Arabia features Toni Malt's book TRANSFORM and acclaims it as "the book every beauty lover needs now". Read the article to find out the story behind the book and its creation. 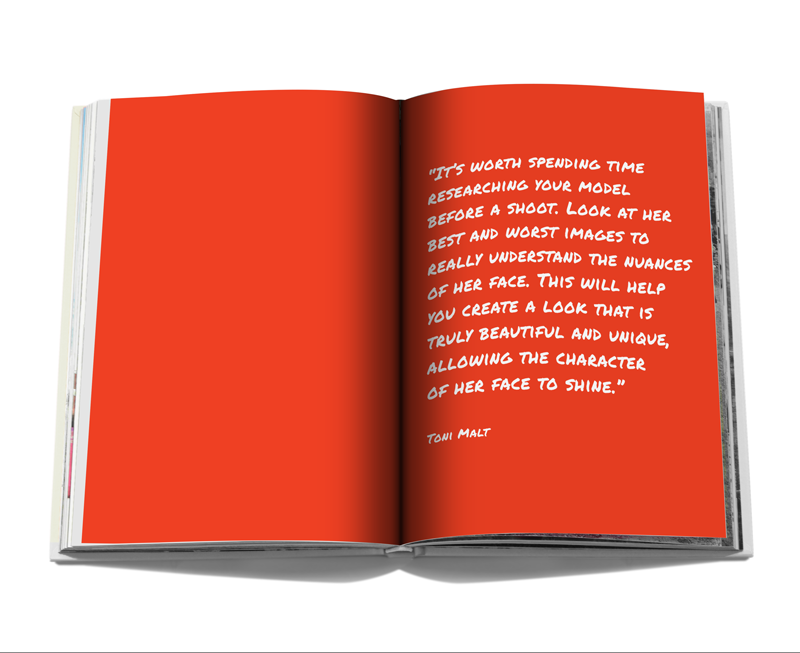 Toni Malt's book TRANSFORM - 1 Model 60 Looks has taken the beauty world by a storm with buyers being enthralled by it's honest approach and wealth of shared knowledge. 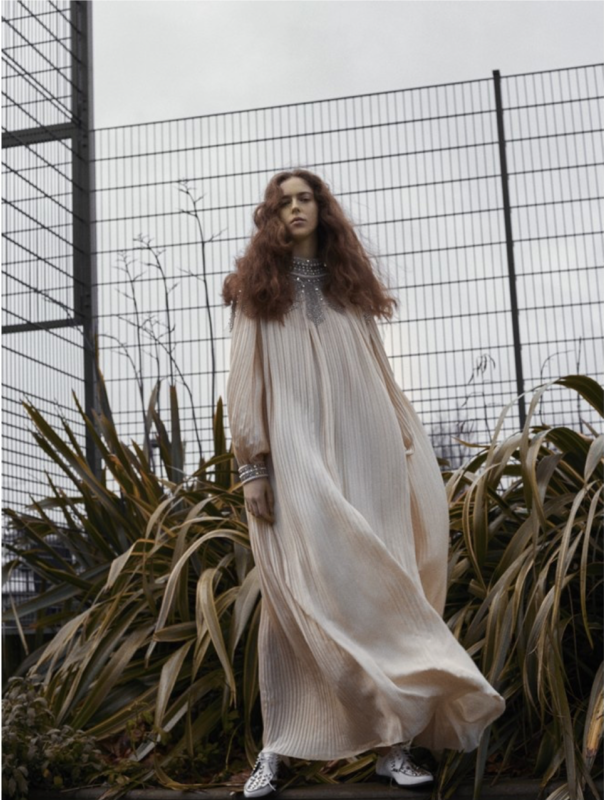 Learn how to create this look from TRANSFORM.